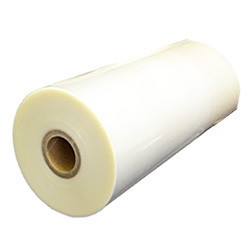 This is probably the most popular laminating product. Good for any item from light weight maps to heavy weight posters. This product was last updated on Wednesday 20 March, 2019.